. 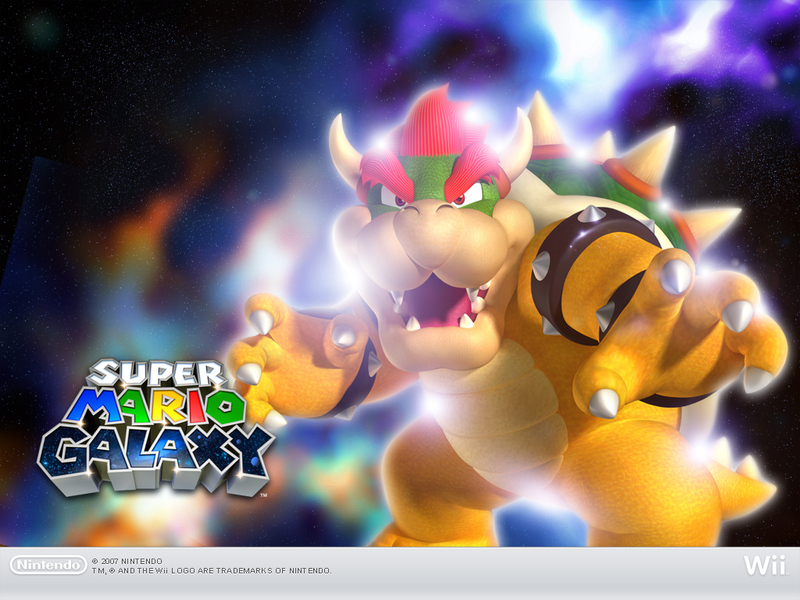 : Super Mario Galaxy :. 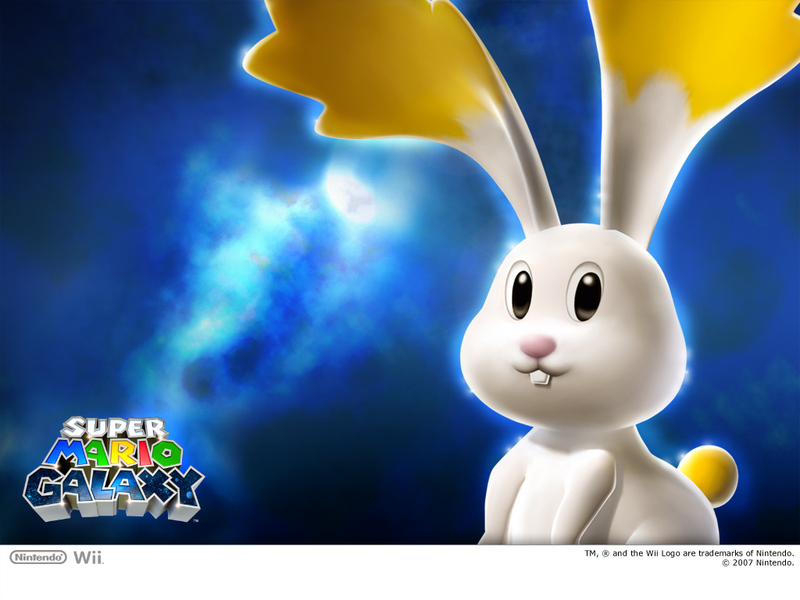 Home / Nintendo Wii game manuals / Super Mario Galaxy :. 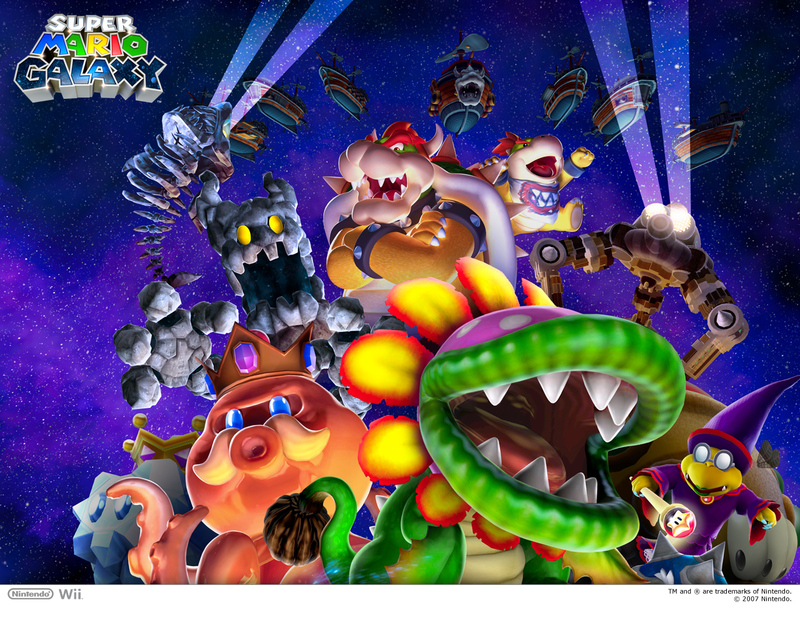 Super Mario Galaxy manual Just click to open it in a new window then print the manual. 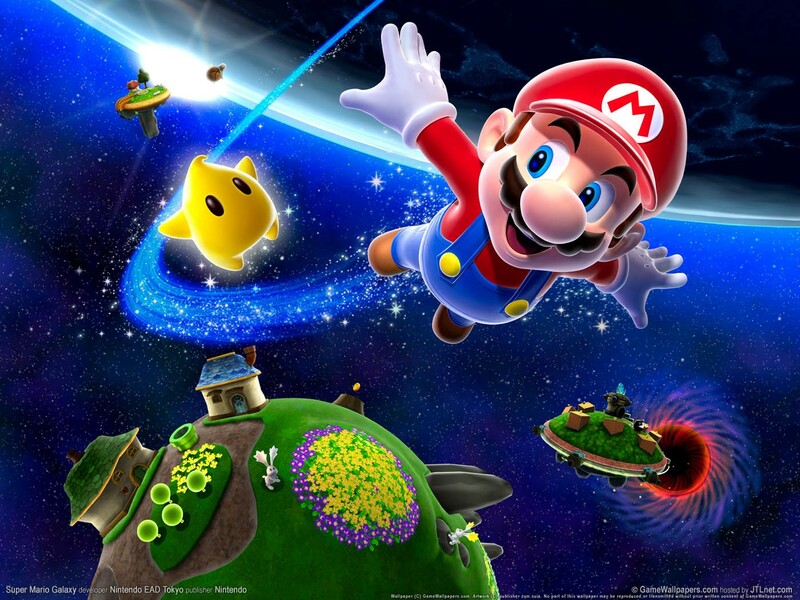 As always with any Nintendo game console, the first Super Mario game is one of the defining experiences on the system. 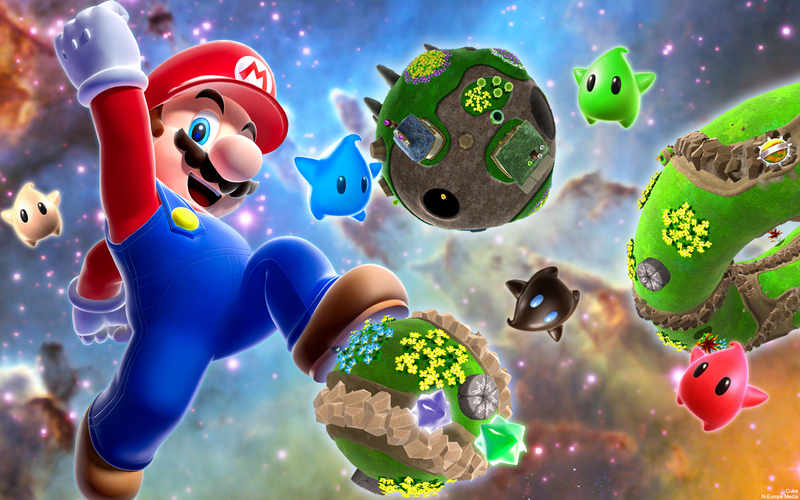 Join Mario as he ushers in a new era of video games, defying gravity across all the planets in the galaxy. 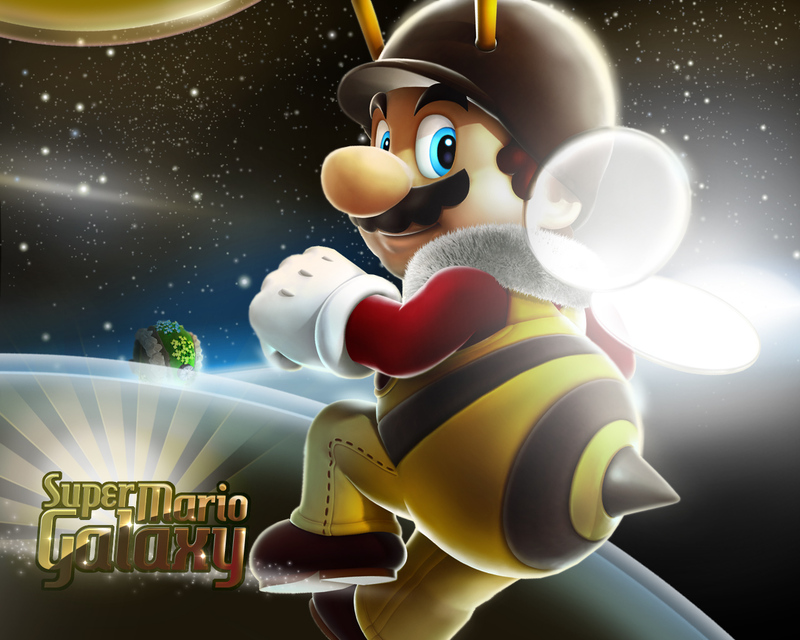 When some creature escapes into space with Princess Peach, Mario gives chase, exploring bizarre planets all across the galaxy. 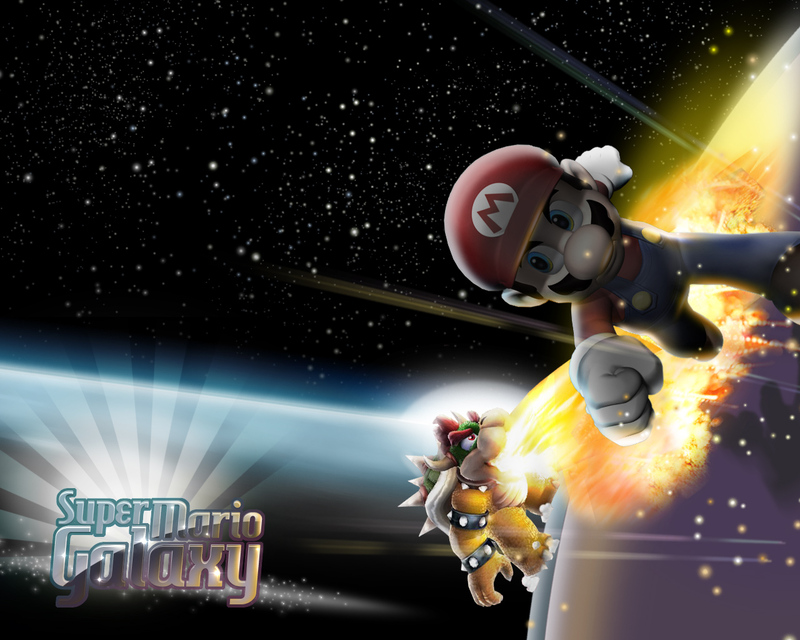 Since he's in space, Mario can perform mind-bending jumps unlike anything he�s done before. 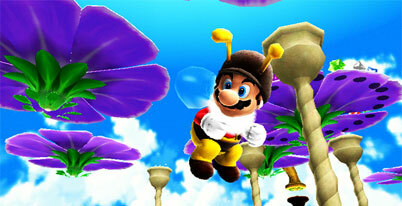 He'll also have a wealth of new moves that are all based around tilting, pointing and shaking the Wii Remote.